You must be a member of the Munich Sales & Marketing Professionals Group to attend this activity. Would you like to join this group? 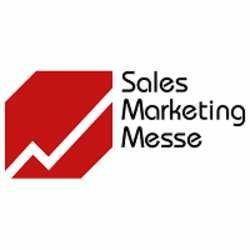 The Sales Marketing Fair - in Munich is the platform for decision-makers from large and medium-sized businesses to inform themselves about the latest ways of marketing. Numerous exhibitors and present here a detailed and comprehensive information about the various advertising opportunities. Accompanying the exhibition to inform professionals about the latest insights and strategies in sales marketing. Anyone takes care of his/her own ticket purchasing. No group/tickets reservation will be made.